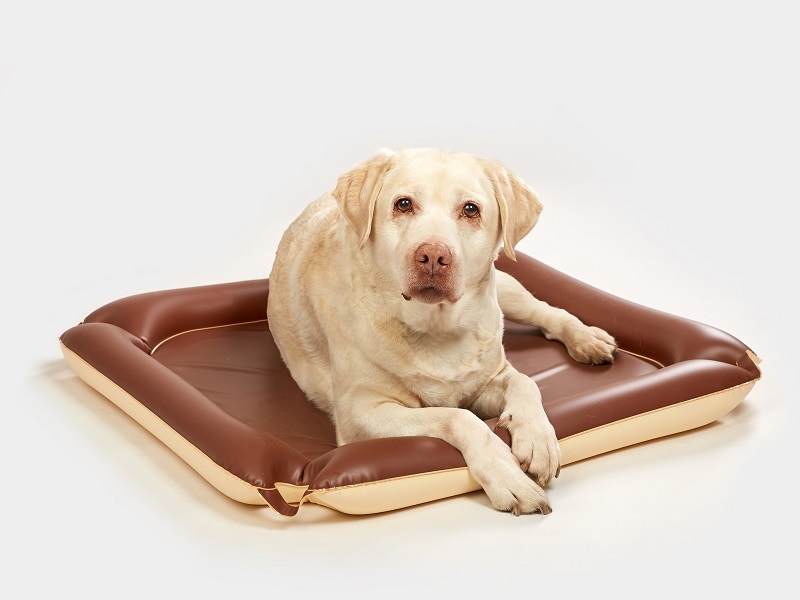 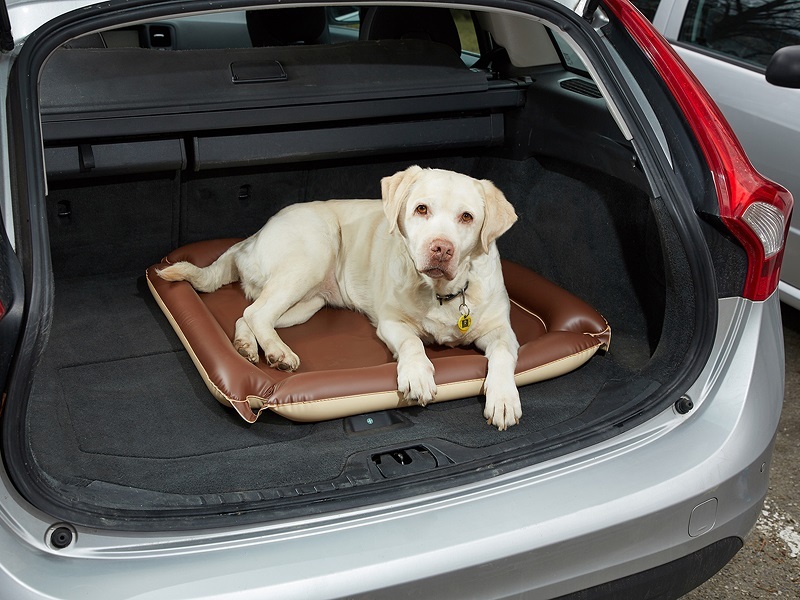 Do you need to choose something for your dog to rest on? 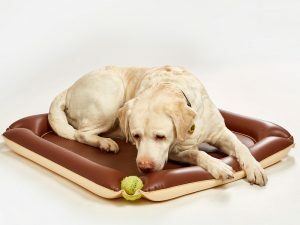 This HANDY dog mat is an ideal solution in particular for bad weather when your dog comes home dirty. 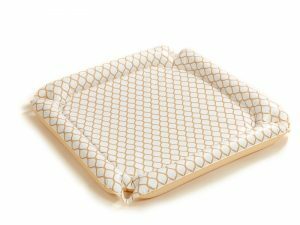 SPECIAL LOOPS in the corners of the mat can be used for attaching small balls or hanging and handling the bed. SOFT FOAM inside the mat and INFLATABLE EDGES are the guarantees of MAXIMUM COMFORT. 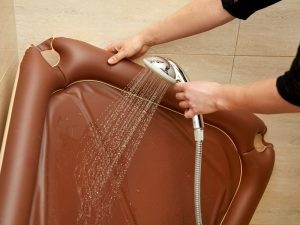 The mat is made from quality vinyl material RESISTANT TO HAIRS. The mat is WATER RESISTANT, easily WASHABLE and immediately DRY. The dimension of the mat is 80x80cm. 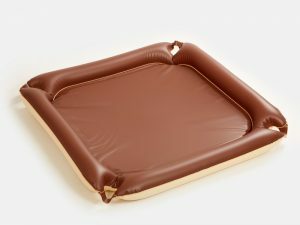 The heights of the soft foam and inflatable parts are 2cm and 8cm, respectively.